Inspiration, it is said, can come from the most unlikely of sources. 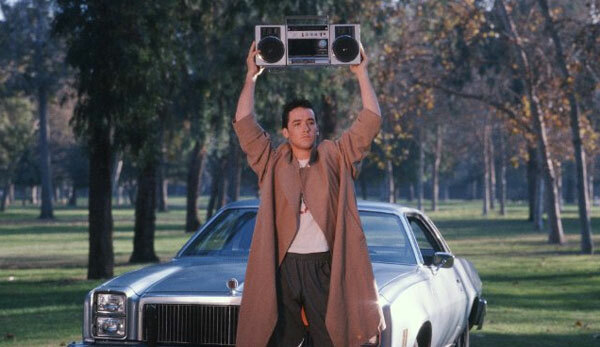 Case-in-point: I heard an interesting interview with country-singer Dwight Yoakam today. He was promoting his new album 3 PEARS, and he said that the title track was inspired by Martin Scorsese’s documentary about George Harrison. There was footage in the documentary of John Lennon goofing-off and wearing three pairs of glasses. It was a blink-and-you’ll-miss-it kind of moment, a throw-away bit of footage that stuck with Yoakam and inspired him to write a song. As a music geek, and a student of humanity, I find these little anecdotes to be priceless nuggets. Yoakam talked about the duality of Lennon–how much he loved to joke but how sad he was inside. 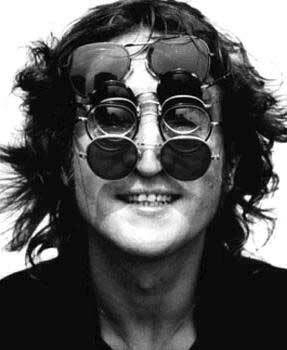 The three glasses make an almost-mask, covering his face, a perfect metaphor for how Lennon used comedy to hide. Yoakam’s song, called “3 Pears,” a joke-title no doubt an homage to how Lennon’s band chose to spell it’s name, is really good. The song is a fun bit of hippie-country, the kind that’s sadly in short supply these days. I really dig how Yoakam lyrically invokes Lennon with a couple of pseudo-psychedelic phrases. “3 Pears” is a shiny-happy song that really surprised me, and I’ll bet it’ll surprise you too. Check out the rest of 3 PEARS while you’re at it–it’s a damn fine album.